who love Super Million Hair. 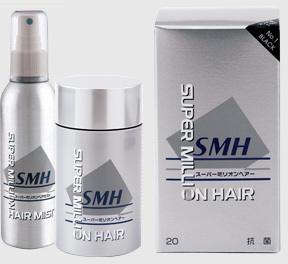 Super Million Hair covers your thinning hair visually. Solve your thinning hair problem in 10 seconds. Costs only 1 Dollar per application.